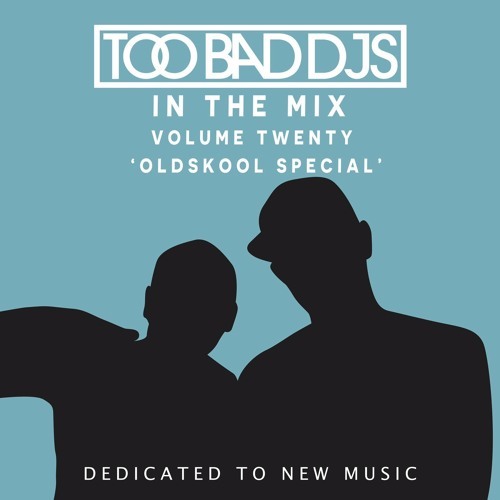 Too Bad Djs are back with a new mixtape in their “IN THE MIX” series, and to celebrate reaching volume 20, we’ve mixed some of our favourite oldskool garage tracks. Volume twenty is 100% oldskool bangers which we hope you enjoy listening to, as much as we enjoyed mixing it! Paul-e and CK will be back soon with another volume with more of the same in the very near future, plus get ready for some TOO BAD BEATS too! Stay tuned for more from TOO BAD DJS, IN THE MIX, in 2017!